The Development Cooperation Facilitation Division (DCFD) was established in May 2007 after a Cabinet Decision that it facilitates and conducts follow-up actions on offers of assistance to the Government of Fiji through the Prime Minister’s Office by various bilateral and multi-lateral donors. The Division complements the work of the Budget and Aid Coordination Committee of the Ministry of Finance in soliciting donors’ funds to be used for development purposes in Fiji. DCFD facilitates and conducts follow up actions on offer of assistance to the Government of Fiji through the Prime Minister’s Office by a donor country. The Division complements the work of the Budget and Aid Coordination Committee (BACC) of the Ministry of Finance in soliciting donor funds to be used for development purposes in Fiji. The division also administrator Rotuma Subvention Fund, Rabi Subvention Fund, Kioa Development Fund MVT Development Fund. 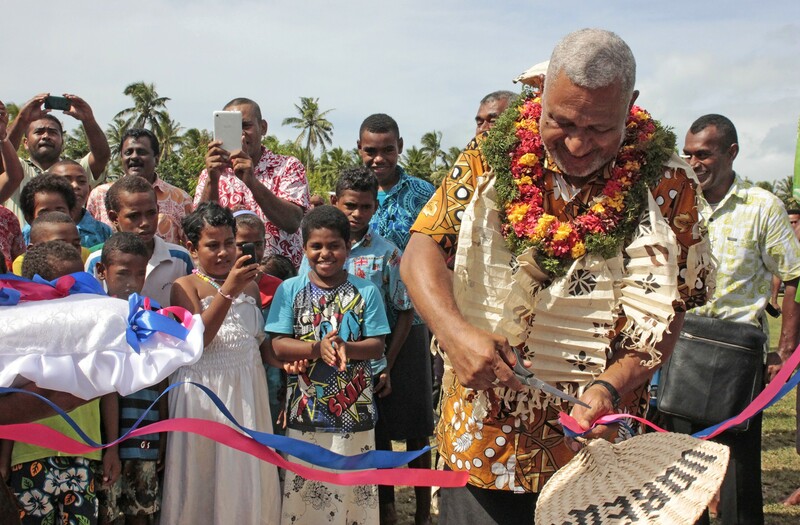 Also works with other agencies in the development of these islands.It also provides sound policy advice to the Prime Minister on matters pertaining to the Banaban Settlement Act, Banaban Lands Act, Rotuma Act & Rotuma Lands Act. A BETTER FIJI FOR ALL THROUGH STRONG LEADERSHIP AND EXCELLENCE IN SERVICE. 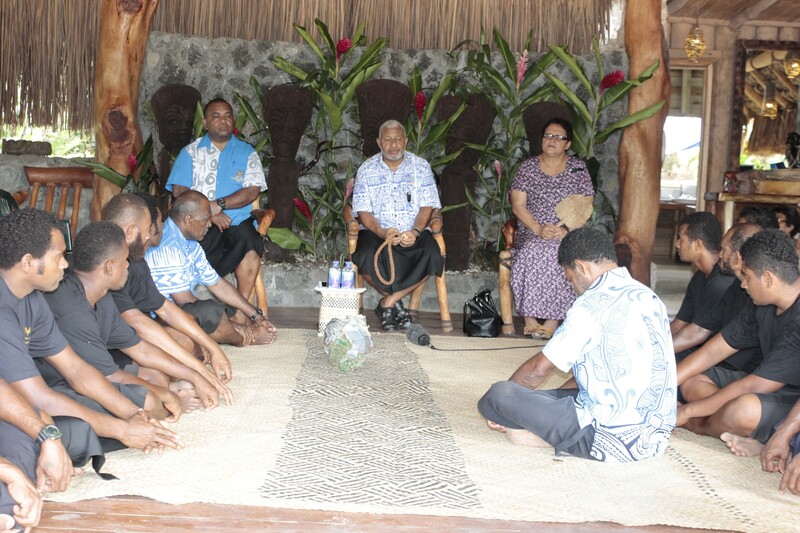 Our purpose as an organisation at the apex of Government is to ensure that the Prime Minister and Cabinet can govern Fiji in the most effective way possible. Loyalty to the Government of the day. Respect for one another and for the rule of law. Reliability to do our jobs properly and assuring the Government that it can depend on us for support. Accountability for everything we do and the decisions we make. Professionalism through a high level of competence, honesty and fairness in the delivery of our services. Tolerance for individual differences and working together without prejudice, bias, or discrimination. Uphold the values and ethics of the Fiji Public Service.